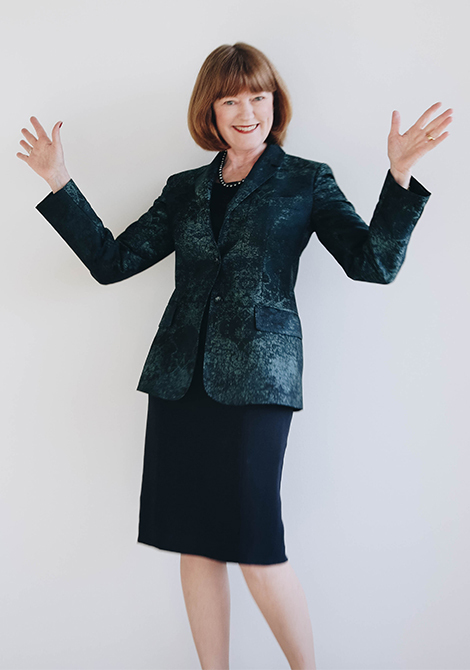 Deborah Lloyd Forrest, who founded ForrestPerkins in 1998, has achieved distinction as an industry leader in hospitality design throughout her career, which spans more than 40 years. From work early in her career on such acclaimed hotels as The Empress Hotel in Victoria, British Columbia for Canadian Pacific Hotels and Resorts, now Fairmont Hotels and Resorts, Ms. Forrest began focusing on landmark and luxury hotels. Her expertise lies in imagining and realizing the design of highly detailed places that resonate with guests. With her design agility, she is equally as comfortable designing contemporary properties as classic and has led the firm in many successful modern hotel, multi-residential and high-end single family projects as well. Ms. Forrest was elected Fellow of the American Society of Interior Designers in 2000, and in 2004 ASID designated her as its Designer of Distinction for the outstanding contribution her work has made to the profession of Interior Design. Also in 2004, Hospitality Design magazine elected Ms. Forrest to its prestigious Platinum Circle. Ms. Forrest’s award-winning designs have been featured in a number of highly respected publications. She is a sought-after speaker on design and management and has authored numerous articles related to hospitality design, design management and ethics.